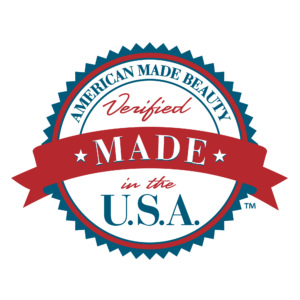 Cellaction™ is formulated with astringent Native American herbs and Pronalen®, a patented anti-cellulite blend. This invigorating cool gel is fast acting to awaken sluggish skin and diminish the appearance of cellulite. Cellaction™ works best when the skin is naturally warmed and recommended to use prior to exercise or directly after bathing and before retiring at night. 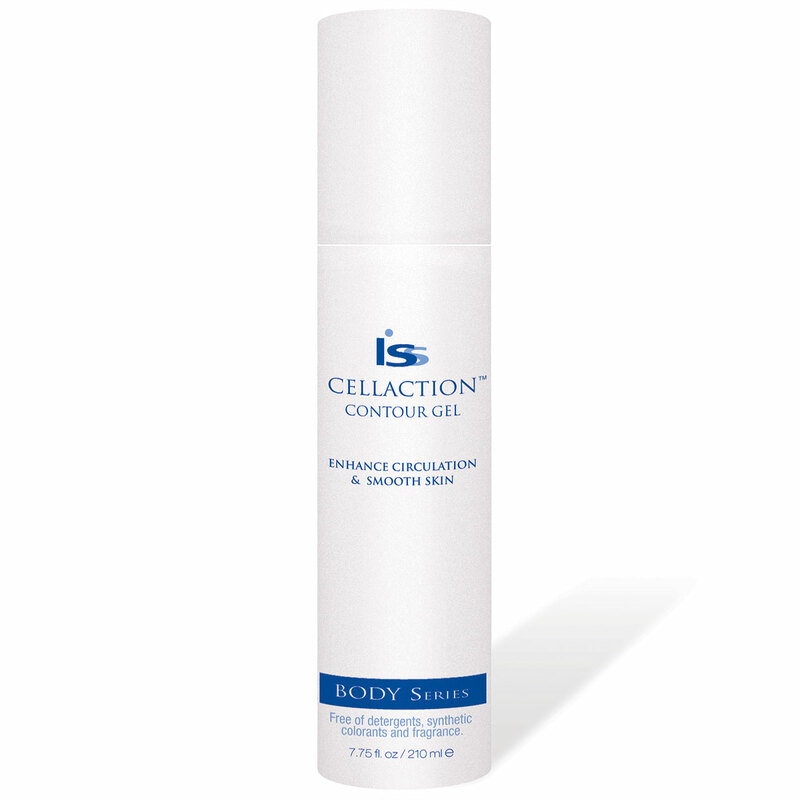 When used regularly, Cellaction helps improve cellulite, water retention and circulation. USE: Use day and night on clean skin. SPECIAL APPICATIONS: For Cellulite: Apply to cellulite-affected areas. Massage firmly into the skin. For Circulation: Apply to entire body beginning at the feet. Massage cooling gel well into the skin. For Water Retention: Works best when the skin is naturally warmed and recommended to use after a bath or shower and before retiring at night. KEY SELLING FEATURES AND BENEFITS: Free of synthetic color and fragrance and parabens.